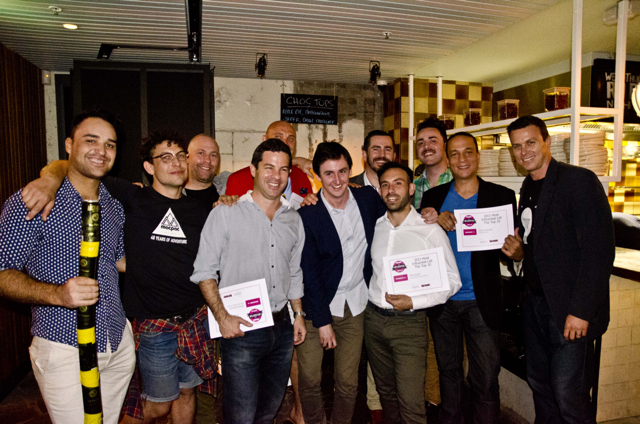 Each year at the Bartender Magazine Australian Bar Awards, one individual is recognised with the award for Outstanding Contribution. This award pays tribute to someone who has made a marked difference to the bar industry through their passion and dedication, and who has had an outsized, positive effect on the industry. Australian Bartender is pleased to announced that the 2018 recipient of the Outstanding Contribution award will be Jason Crawley. 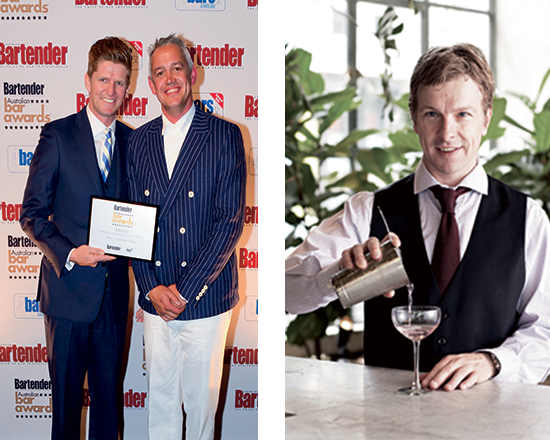 “I have known Jason since the very beginning of Bartender magazine days,” says Bar Awards and Australian Bartender founder, David Spanton. “He even worked the bar at the inaugural 1999 Bar Awards at one of Sydney’s leading bars of the 90’s, the Grand Pacific Blue Room. Over the last 20 years Jason has been one of the most influential and popular personalities on the Australian bar scene. Not many people can outsmart Jason when it comes to drinks and cocktails and his likable personality and wit has made him one of the most successful and well-known personalities in the industry as a bartender, ambassador and entrepreneur. “Thanks for your contribution and congratulations on your award,” he says. 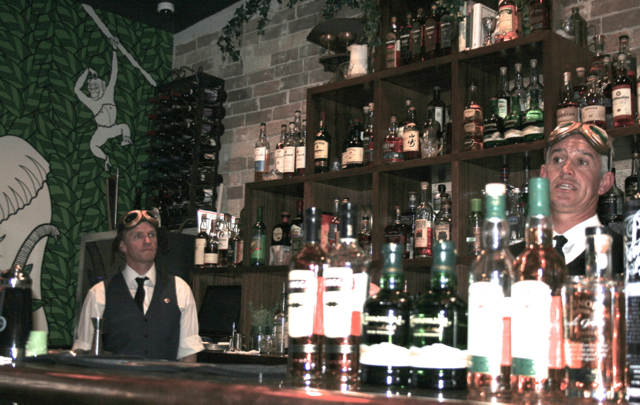 Crawley has had a long and successful career in the bar industry the influence of which is felt not just here in Australia, but across the globe. This led Crawley to a stint in the high-demand environment of The China Jump in Hong Kong and Singapore, which Crawley describes as The Dead Rabbit of its day. In 1994 he became the head bartender at Planet Hollywood — where he would meet a young Mike Enright — and travelled to the USA to work, set up a bartending school in Italy, and also did a stint working for the Danish royal family. Subsequent gigs over the years brought him into contact with Wayne Collins at Navajo Joe’s, where Collins taught him “how to make ‘proper’ drinks,” he says. In 1999 he worked with the late Henry Besant and with the now Chivas global brand ambassador, Max Warner, and mixed up drinks for the likes of Robert De Niro, Brad Pitt and Al Pacino. In 2000 he spent a year in Thailand, and landed in 2001 on our fair shores working at both Grand Pacific Blue Room and Hemmesphere. In 2007 Crawley’s experience was brought into the Maxim fold, where he would develop the award-winning Mixxit training program. In 2008 Crawley launched the Simple Syrup Company and led to his eponymous Bartender Syrups range. In 2013 Crawley and long-time collaborator and partner in crime, Dylan Howarth, launched The Drink Cabinet, which provides a range of drinks, bar, and event consultancy services. 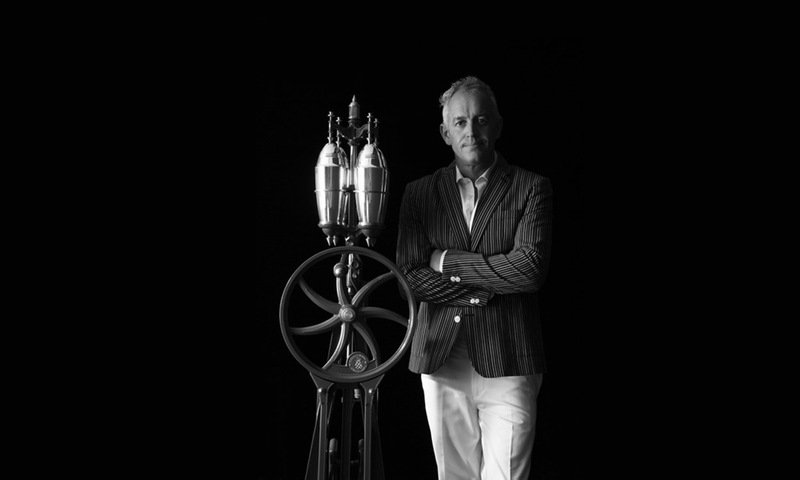 His Imperial Shaker — pictured with Crawley above — was one of the top three best new products at the 2014 Spirited Awards at Tales of the Cocktail, and of which one now resides in the Museum of the American Cocktail. 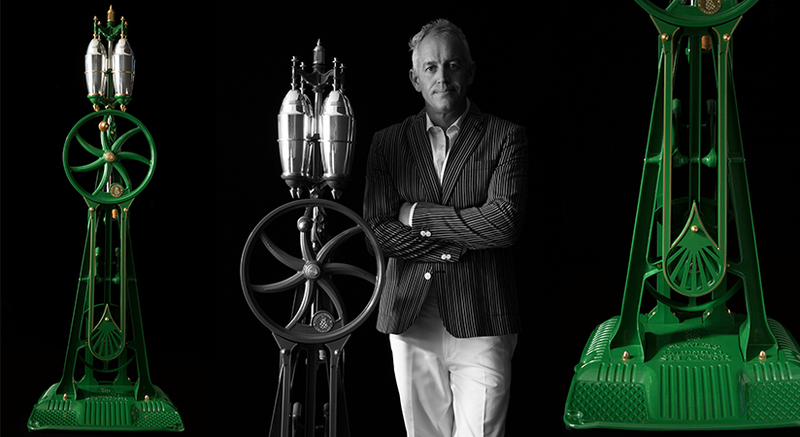 Crawley is also the creative mind behind Tanqueray’s limited global releases, the newest of which, Lovage, was released earlier this year. Crawley will receive the Outstanding Contribution award at the 18th annual Bartender Magazine Australian Bar Awards, to be held in Sydney on Tuesday 18 September — we hope you can join us in raising a glass to what is already a successful career. Who knows? We might even see Crawley pull out a cherry trick or two. Mixxit Chronicles get rude and uncensored!